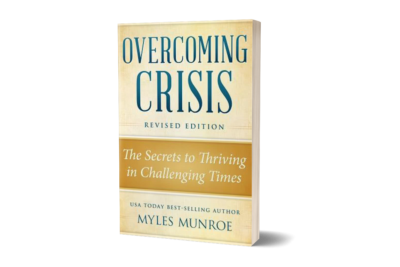 ﻿ Overcoming Crisis (Expanded Edition) – Munroe Global, Inc. 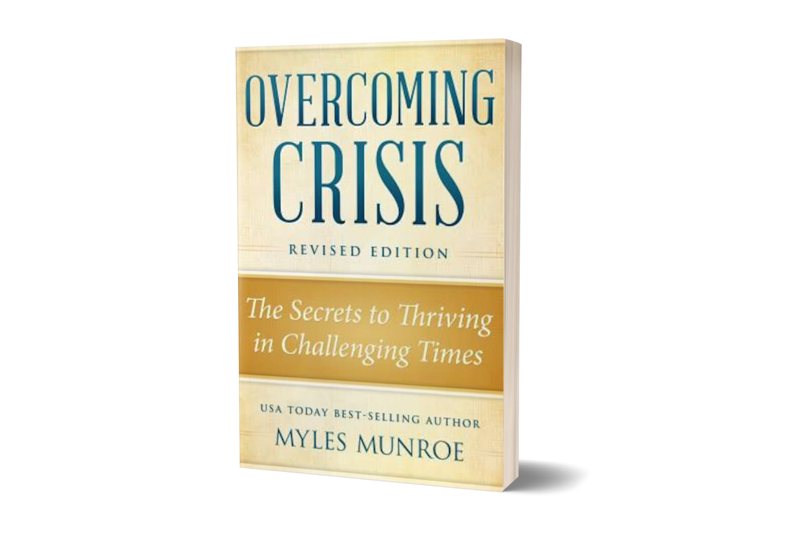 The current prolonged season of war and worldwide economic crisis has created countless personal crises. 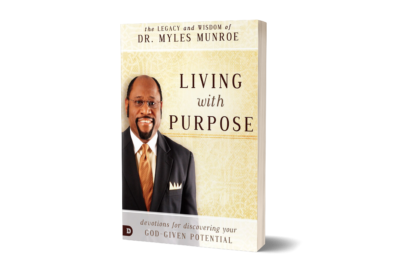 Unemployment, foreclosures, threats, and fears loom and Christians are not exempt. You can survive and even thrive during these times. 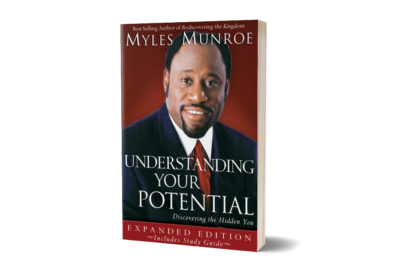 Myles Munroe teaches how to overcome any crisis by applying the sure wisdom and the time-tested principles of the Kingdom of God. 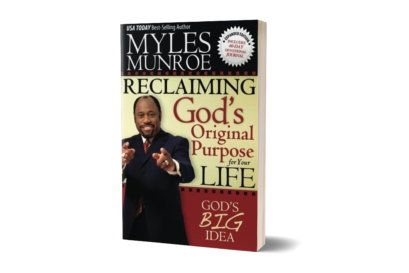 With special attention to God’s original command to be fruitful and take dominion over the earth’s resources, you will overcome whatever comes your way. After all, there are no crises in the Kingdom, and that is where Christians hold their true citizenship. Choose today to rise above the circumstances and overcome the crisis.